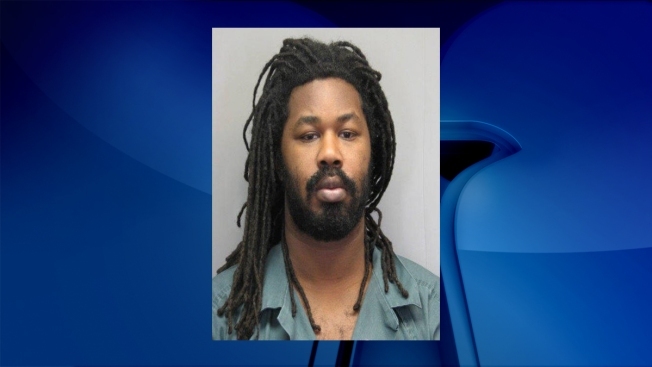 Jesse L. Matthew, Jr., the suspect in the Hannah Graham case, has been transferred to a Fairfax jail for a hearing in a previous abduction case, News4 has confirmed. He was transferred to the Fairfax County Detention Center at 1:40 a.m. Wednesday, reported NBC29's Henry Graff in Charlottesville. Matthew, 32, is due for a status hearing Friday morning in a case stemming from a September 2005 abduction and assault in Fairfax, Virginia. The victim had been walking home from a grocery store when she was grabbed and dragged into a wooded area, where she was sexually assaulted. The assailant left her after being startled by a passerby. Matthew is charged with three felonies, including attempted murder, in that case. Late last month, he appeared in Fairfax court via video link as a judge appointed a Fairfax public defender as Matthew's lead counsel. Jim Camblos, Matthew's attorney in Albemarle County, will serve as co-counsel in the Fairfax case. Matthew did not enter a plea at the Oct. 31 hearing because he did not have time to consult with his new lead counsel. During the hearing, Camblos requested a psychiatric evaluation for his client. Another judge will consider that motion. Matthew had been held in Albemarle County since he was arrested in Texas and extradited to Virginia to face a charge of abduction with attempt to defile Graham, a University of Virginia student. Graham vanished after going out for a night with friends Sept. 12. She was seen on surveillance video on Charlottesville's downtown mall in the early-morning hours of Sept. 13. Her remains were found more than a month later. Court records show Matthew is linked to the 2005 case via DNA recovered from underneath a fingernail of the victim. Authorities have previously announced a forensic link between the 2005 attack and Graham's abduction, as well as the 2009 disappearance and death of Virginia Tech student Morgan Harrington.